For some applications, all three velocity components within your plane (2D-3C) are of the essence. 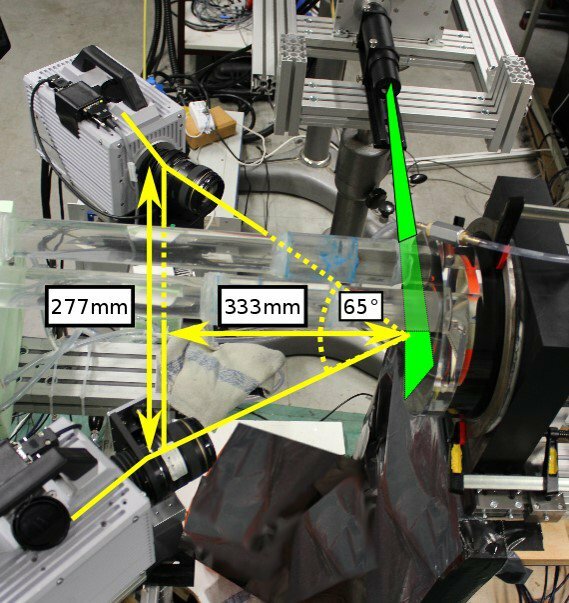 To cover all three velocity components of complex flows, the measurement system has to scale in complexity as well: The light sheet is now observed with two cameras from different angles. This stereoscopic approach enables to recombined the third (out-of-plane) component of the velocity out of the planar velocity fields from each camera. 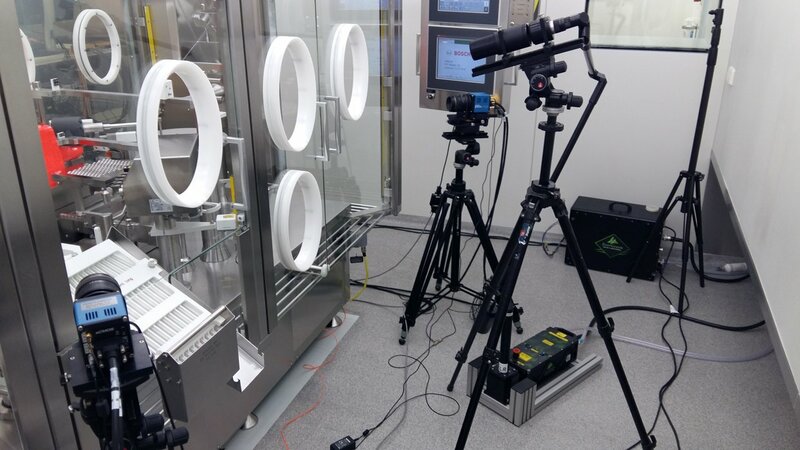 A slightly increased hardware demand, as well as more generated raw data makes the stereoscopic PIV approach a bit tougher, yet with the right tools, a beatable case. In order to reconstruct the third velocity component from the two viewing angles they must fulfil the Scheimpflug condition. This can be easily achieved with the help of the ILA Tilt Mounts. 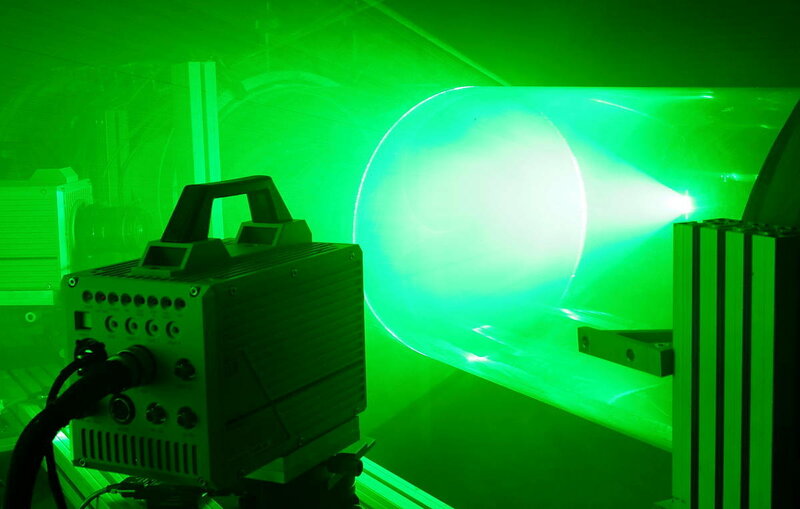 When compared to 2D-2C PIV, this setup requires an additional camera, two Tilt Mounts, a slightly more complex calibration and an additional layer of software. The benefit is planar flow field information in all three spatial dimensions.